Take a moment and consider just how many tampons you’ve used in your lifetime. We’ll wait. Yep, it’s a lot. 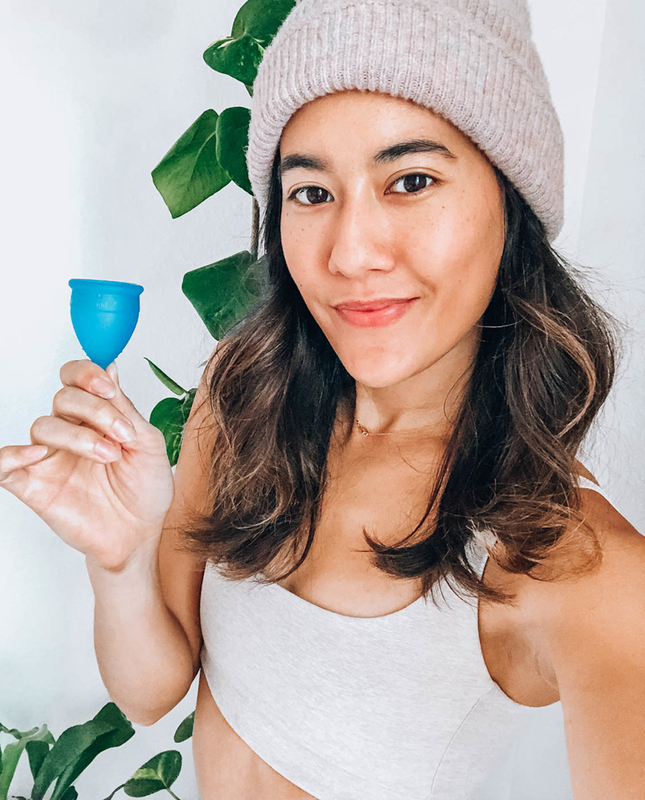 If you’re thinking about switching to something that’s a little easier on your wallet (and the environment), the menstrual cup might be just the thing. Here’s what you need to know. What is a menstrual cup, anyway? It’s basically a small, flexible cup made from latex or rubber that, instead of absorbing your flow, collects it. The cup needs to be emptied and cleaned (with water and a gentle soap) twice a day, but most cups can be re-used for years. And why do women use it? A reusable menstrual cup costs approximately $40 and can last up to ten years, making it a significantly cheaper and eco-friendlier option. (There are also single-use menstrual cups, but these aren’t as popular.) And while tampons need to be changed every four to eight hours, most menstrual cups can stay in for 12. Are there any downsides to the menstrual cup?